Super Eagles striker Brown Ideye believes his reading culture has helped him in his playing career. 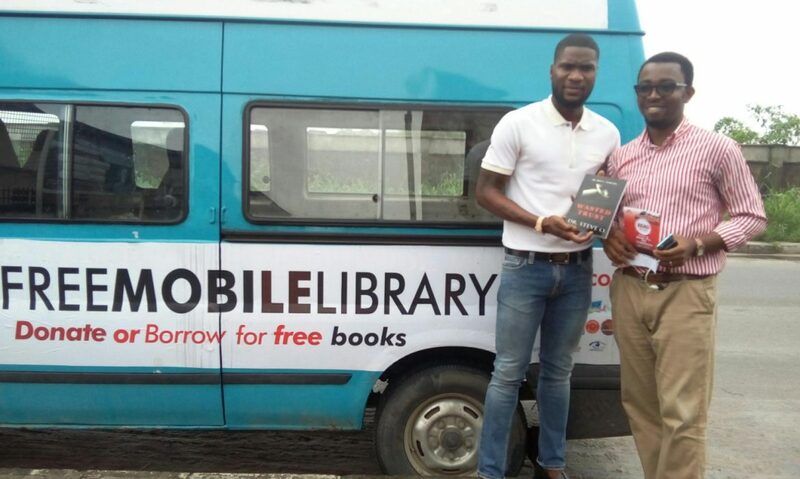 Ideye was spotted in Port Harcourt, South-South Nigeria helpimg in the promotion of a Mobile Library initiative. 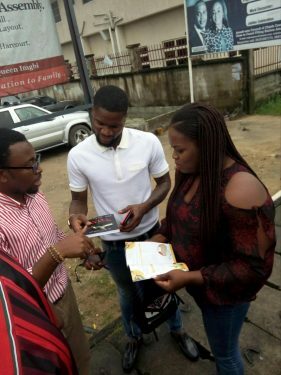 “It is important for youths to read and such initiative makes it available for them for free and with this Mobile Library going around Port Harcourt to give books for free, I’ll say that it is a good thing and that is why I am here to support it,” he said of the initiative that has already seen thousands of books given away within five days of its inception. “As soon as I get my hands on any good book maybe at the airport when I’m travelling or when my Missus gives me one she likes, I pick them. With Nigeria’s 2018 World Cup qualifiers against Cameroon less than a month away, Ideye remains absolutely confident that the Super Eagles will make their sixth World Cup appearance in Russia next year.